Since starting our career with Amos, myself (Darren) and Colin have helped grow the company into the area’s best known estate agent. Working in the area our entire adult lives has given us an intimate understanding of the community and we are both committed to maintaining the high standards of service that have become synonymous with the Amos name. As citizens and businessmen, we believe in social responsibility and putting something back into the communities that we serve. Whether it’s running community Facebook pages, sponsoring charities or providing event boards to promote local causes, we’re proud to be able to do our bit. We’re even more proud when our work is recognised with an Essex Business award win. We know from personal experience what a difference good service can make to customers. We also recognise that our service is only as good as our staff. That’s why we’re one of only a handful of local agents whose entire team is fully trained and accredited, and why we only employ staff who have impressed us with excellent customer service skills working within our own or similar industries. We charge a fair selling fee for an award winning marketing service to include; extensive on-line promotion utilising web-sites like Rightmove, Zoopla and social media sites, High quality sales particulars with professional photography, Successful open homes expertly managed by our staff, Video walkthroughs highlighting features to attract interest that photos alone cannot deliver, Seven days a week service with calls answered until 9pm every night. 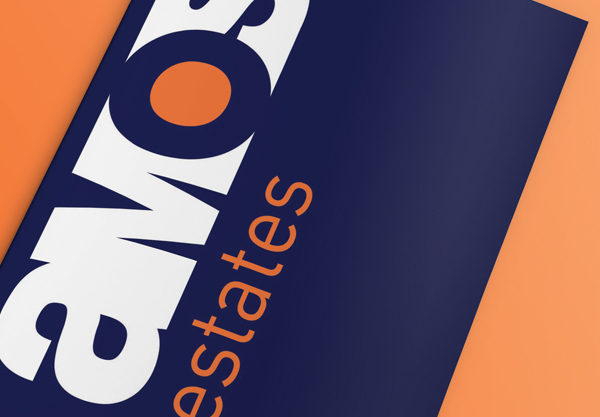 Amos Estates are a proud part of team. We work alongside other local and London agents to ensure your property is made available to the widest possible market, all for one great sole agency fee. This means that by instructing us to sell your home 22 local estate agents in Essex will actively market your property for sale, with a further 18 in London and 100's Nationwide. 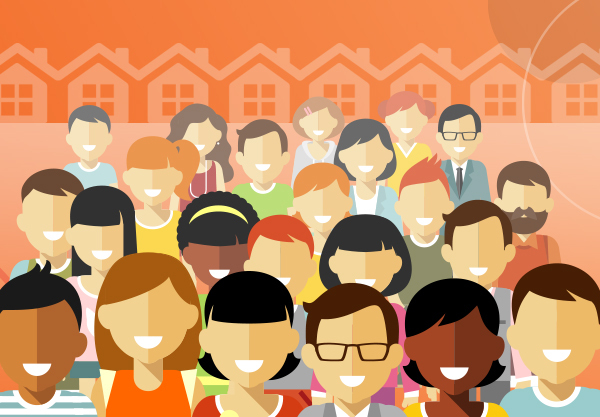 No non-team estate agents multi list their properties, effectively meaning you get a multi-agency service for a sole agency fee. As fully licensed NAEA members, we work with a number of industry leading organisations that helps us provide our exceptional service. Our partners include Team - the largest group of multi-listing estate agents, Move With Us - a leading relocation agent, The Property Ombudsman - protecting clients by following the TPO Code of Practice and the National Association of Estate Agents - delivering professional standards within our industry. If you live in the local area, you have probably noticed our eye catching advertising campaigns on buses, billboards and sales boards. Whether it's a game of snakes & ladders or a Valentines Day inspired message, we invest heavily in promoting Amos as the area's leading estate agent. If people are looking for a property, they know to come to Amos first. Our exceptional service isn't just provided to our customers. We are equally dedicated to supporting the local communities in which we operate. We run community Facebook pages which have proved incredibly popular with a weekly readership of over 50,000 supporting local business, voluntary groups and charities. Other organisations who have benefited from our support are Benfleet Rotary Club, Westwood Academy, Deanes School, Belfries Golf Club, CAVS and Havens Hospices. Serving our customers AND our community are important to us. Find out more about the causes we support.